Alex Gibney’s FINDING FELA is now available for download and rental via iTunes, official website, cable pay-per-view, and other fine services. 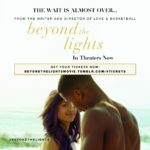 Cable Pay-per-View on services including Xfinity TV, Cox and Time Warner Cable. Check with your local operator! 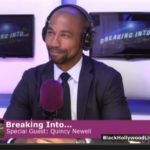 Previous Post Black Hollywood Live's episode of "Breaking Into...Film Distribution with Quincy Newell"